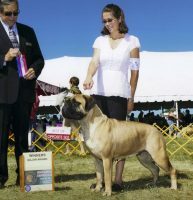 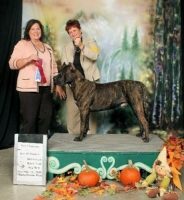 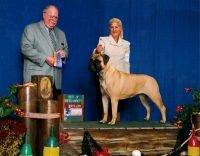 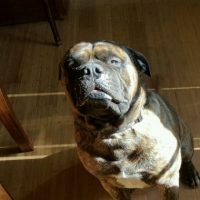 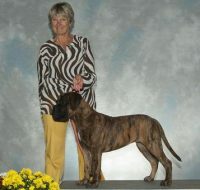 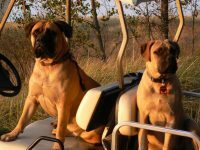 We are Kathy and Dan Kocher, Gaffle Bullmastiffs, in Ham Lake, Minnesota breeding only the finest quality bullmastiffs, for over 20 years. 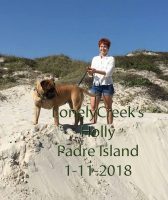 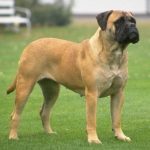 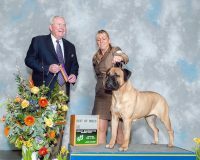 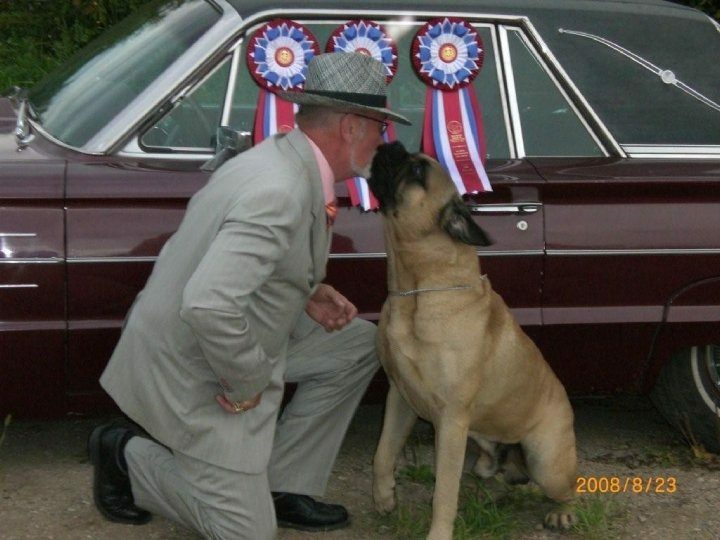 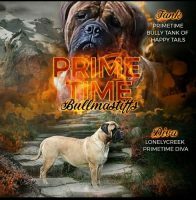 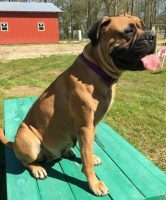 Our Bullmastiffs are members of our family (we proudly call them our pets) that also happen to be beautiful show dogs.Our dogs are selected for health, temperament, life-longevity and beauty. 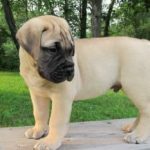 Pets are placed on spay / neuter contracts. 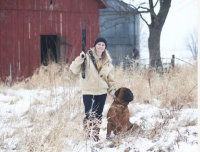 Health is guaranteed as part of the contract. 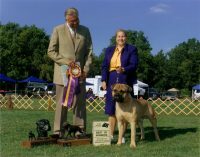 We prefer to place our dogs in pet homes.